A printable model of this tutorial can be downloaded from: www.myenglishexam.com/writing_models/Task1_Aircraft_site.pdf This movie tutorial looks at the IELTS Academic Writing Task 1 diagram "ACE Aircraft Site" and provides a writing model. 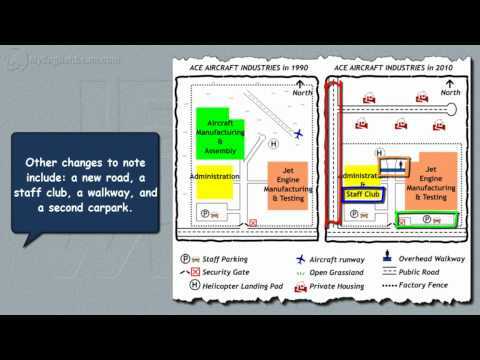 Изучение английского языка будет доступным с видео Task 1 Academic Writing: Aircraft Site Diagram. Hi, Link should be OK now. Sorry - letter? was upper-case in the link.